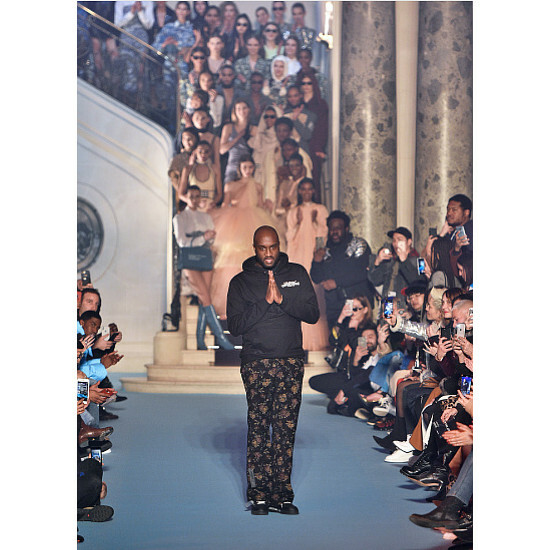 Louis Vuitton Names Virgil Abloh as New Menswear Designer. 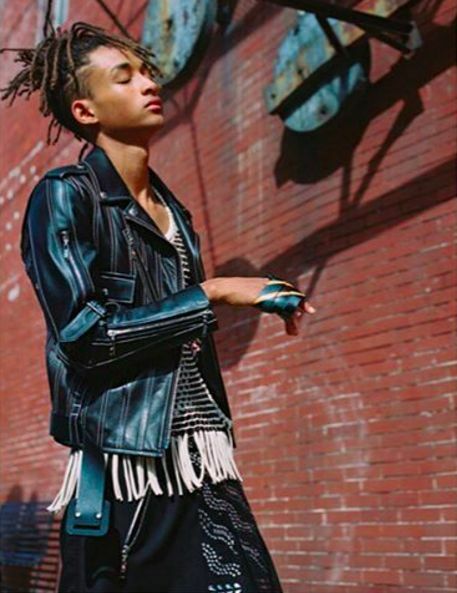 Jaden Smith Stars In Louis Vuitton’s SS16 Womenswear Campaign. Images. 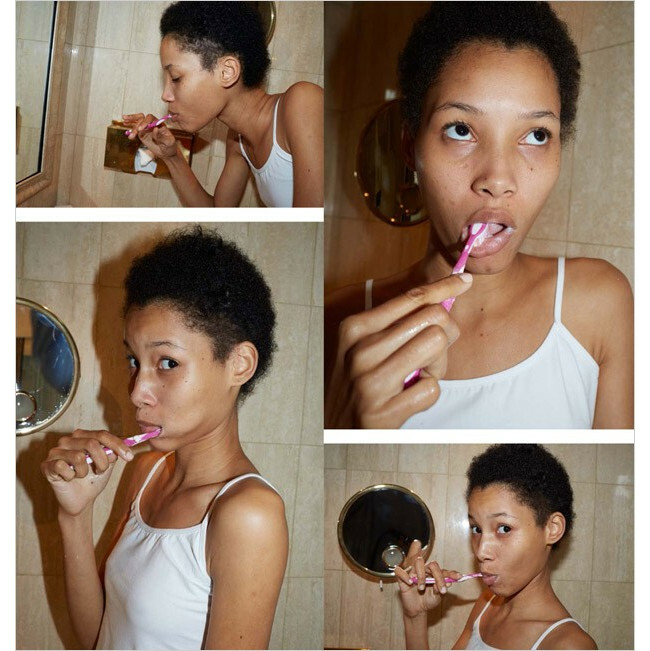 Lineisy Montero. 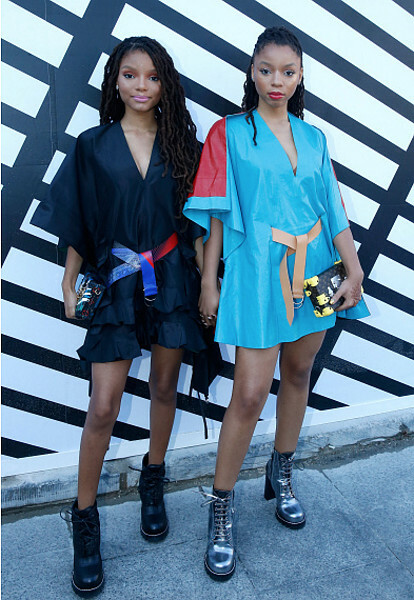 Louis Vuitton Fall/Winter 2015-2016. by Juergen Teller. Ads. Liya Kebede Features in Louis Vuitton’s Fall 2014 Ad Campaign. Art. 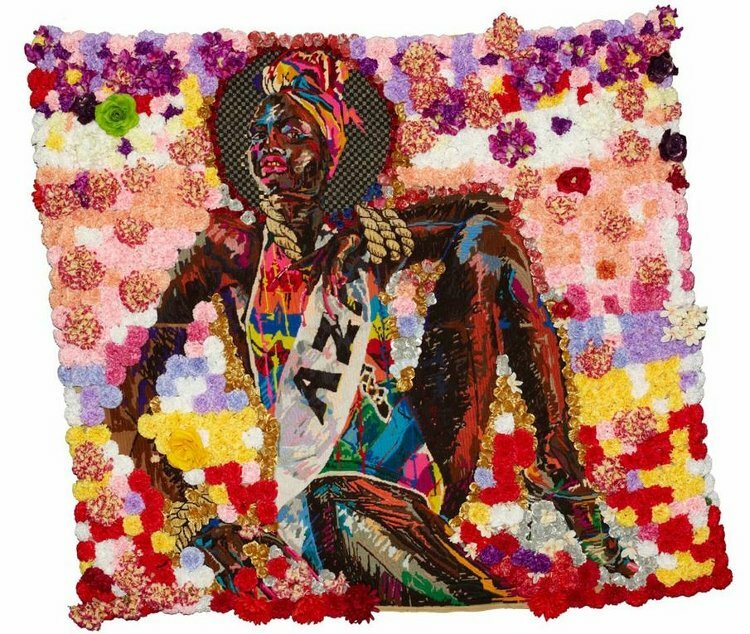 South African Artist Athi-Patra Ruga to Collaborate with Louis Vuitton.